During his Gamelab talk (hosted by Geoff Keighley and transcribed in its entirety by GamesBeat), Bethesda Game Studios boss and legendary programmer Todd Howard (Fallout, Elder Scrolls) discussed the post-launch plans for Fallout 76 and wasn’t shy of admitting there is a bit of fear inside the studio due to being their first online game. We’re definitely going to create our own stuff. We have a cadence in mind. We’ll see how it goes. If everything works out perfectly with launch, which won’t be the case, we’ll be able to make a lot of content, but we know our priorities. It’s a big new thing for us. We’re scared. How well can we make this work? We look at some other big online games, and even the people who’ve done it a lot, there’s always problems. We’re not naïve enough to think it’s going to be perfect. We want to focus when the game comes out, the first however many months, that we’re making sure it can be as good as it can be for what it is, and then we’ll have new content rolling out. The good news is that, again, our team has done this for a long time. Our ability to know our tools and make content is one of the things—we have a lot of experience there. 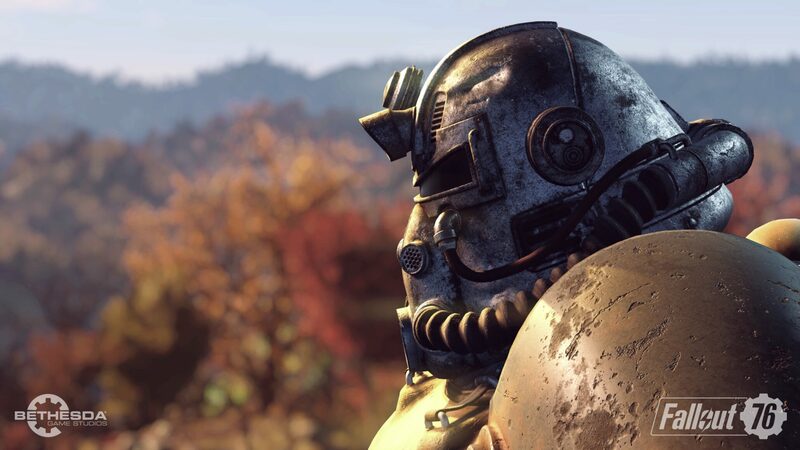 Fallout 76 has crushed it during E3 2018 between visibility on social media channels like Facebook, Twitter and YouTube as well as in terms of media coverage. The game is due to release November 14th on PC, PlayStation 4 and Xbox One, but there will be beta tests earlier than that date, starting with the Xbox One version. You can get guaranteed access by pre-ordering the game, for example via Amazon. Are you planning to play it? Let us know below!